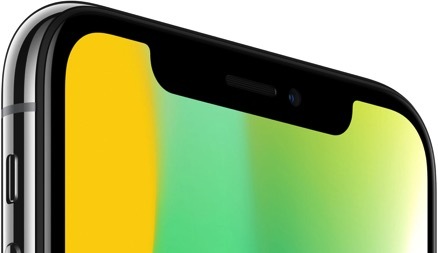 iOS 12.1.4 resolves a total of four vulnerabilities. 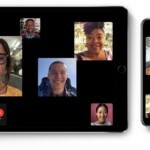 Two are related to the recently-discovered Group FaceTime spying bug, and the other two are memory corruption issues that allow a malicious application to elevate privileges and execute arbitrary code. One of the flaws, CVE-2019-7286, impacts the Foundation component in iOS — “a base layer of functionality for apps and frameworks” — and it allows a malicious application to gain elevated privileges. The second vulnerability, identified as CVE-2019-7287, impacts IOKit, which “implements non-kernel access to I/O Kit objects (drivers and nubs) through the device-interface mechanism,” and it can be exploited by a malicious app to execute arbitrary code with kernel privileges. While iOS 12.1.4 is a minor update, Apple is preparing some new features and enhancements for the iOS 12.2 update. It’s a bigger update as it will come with new Animojis, a new AirPlay icon, improved HomeKit controls, and more.